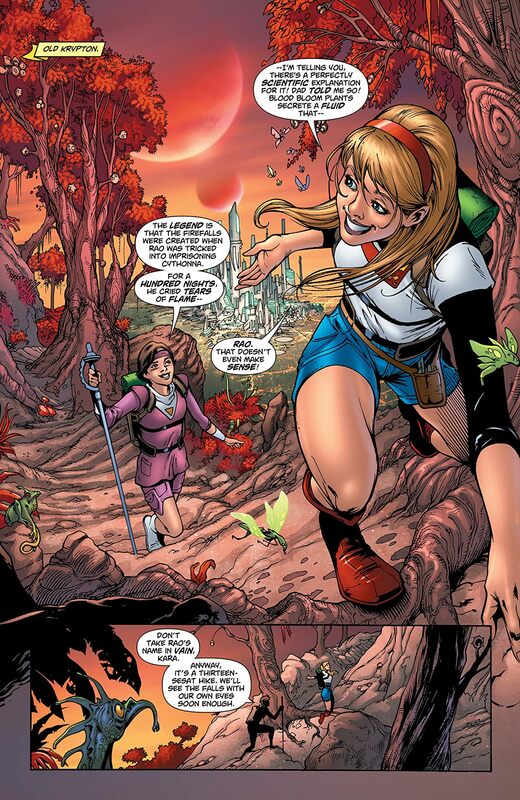 It's the end of the road! The violent escalation of Supergirl and Flamebird's blood feud! 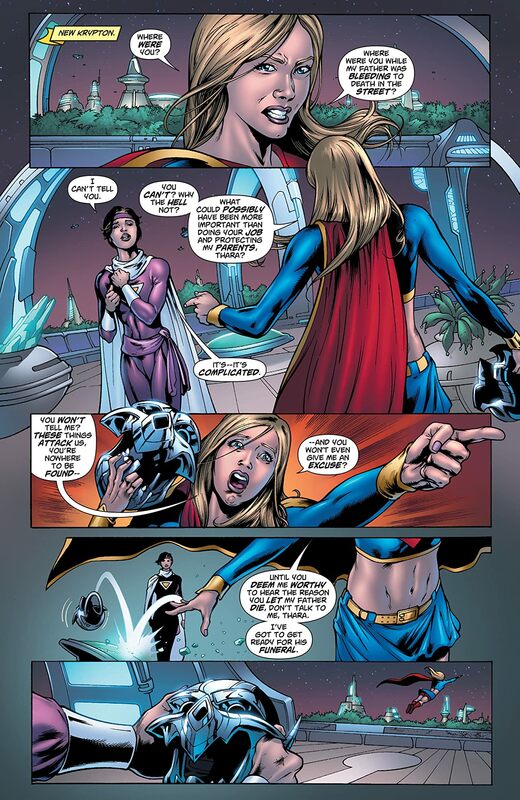 Kara's first encounter with Nightwing! And the conclusion of Supergirl's hunt for the man who killed her father, Zor-El...Reactron! 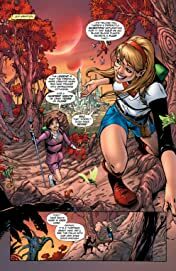 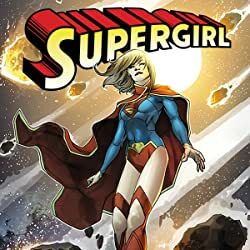 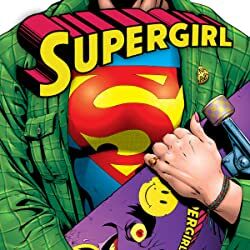 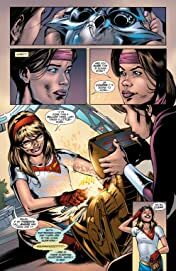 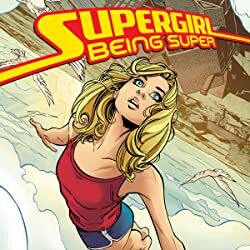 Everything comes to head in this classic collection of Rucka and Gates' epic run in Supergirl Vol. 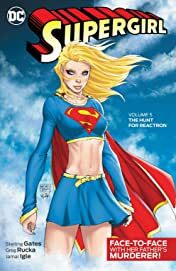 5: The Hunt for Reactron. 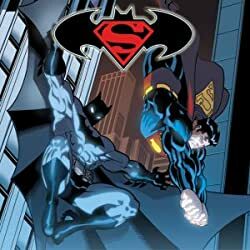 Collects Action Comics #881-882, Supergirl #44-50, Supergirl Annual #1 and pages from Superman: Secret Files 2009.